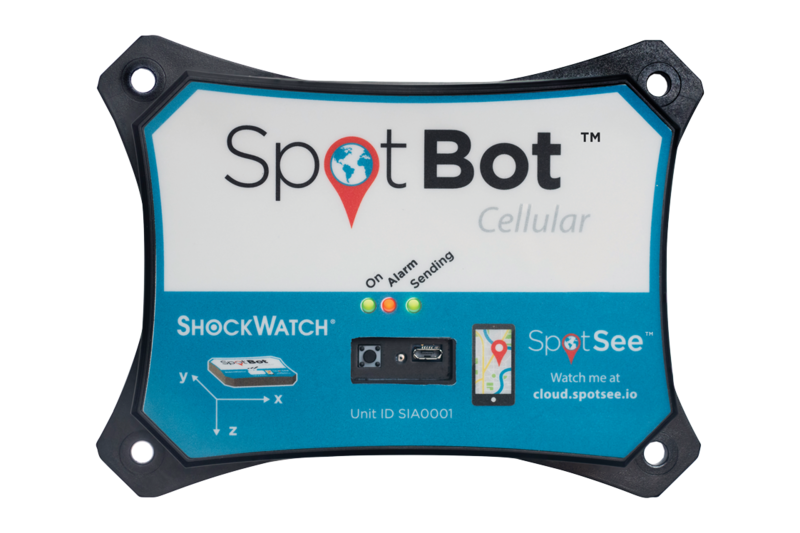 You may have seen that we recently launched a new product, SpotBot Cellular. The SpotBot Cellular Impact Indicator enables supply chain and quality managers to easily identify when and where impact or temperature damage occurs from anywhere in the world, by using the SpotSee cloud-based software and cellular technology. By providing immediate alarm notifications to users, the SpotBot allow users to address any issues which occur during transit and rectify ASAP to prevent any future damage to goods or reputation. What are the benefits of using a SpotBot Cellular? Say, for instance, you’re a large pharmaceutical manufacturer, exporting costly products such as vaccines, across the globe. Any damage both physically and through temperature fluctuations can have a costly effect not only to your business but also to the welfare of patients who take your products. By monitoring both temperature and impact with SpotBot Cellular, you can reassure your clients that you take your delivery chain seriously, rectifying any issues if needed. To find out more about how the SpotBot Cellular can prevent damage both to your goods and reputation, contact our Internal Account Manager, Victoria Corbit, today. I´m looking for a supplier of SpotBot, because one of our customer ask us to deliver that product. I have find the product at your homepage, and hope you are able to help me. Please send an e-mail back to me in hope of your help. 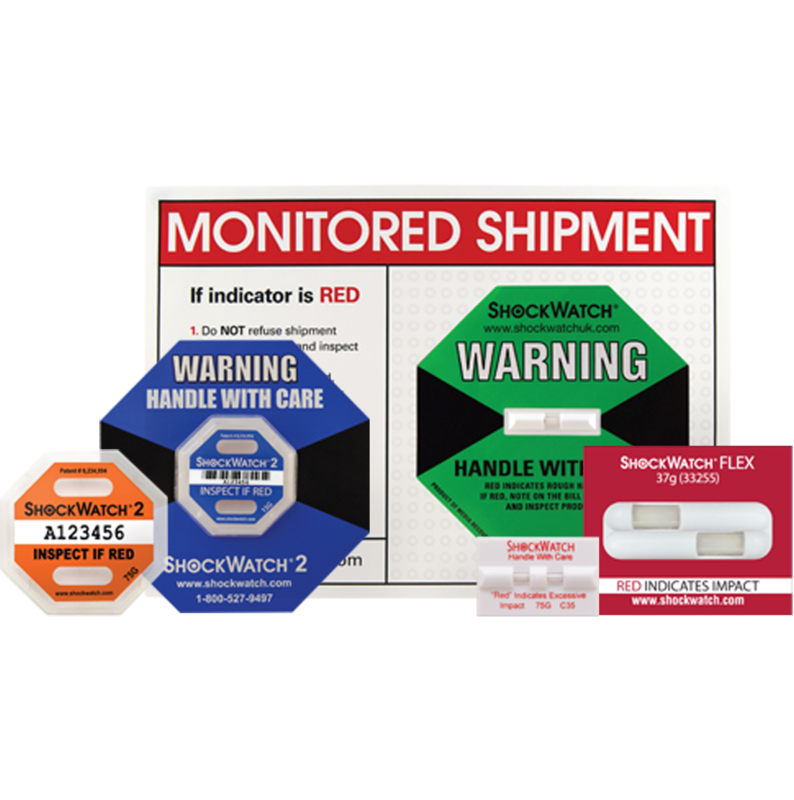 Unfortunately, we can only distribute ShockWatch products to addresses within the UK. For shipments to Denmark, you will need to contact SpotSee directly. You can contact them here.